What is behind the Looms Craze? Have you seen it? A complete craze predominant in the pre-teen age group? 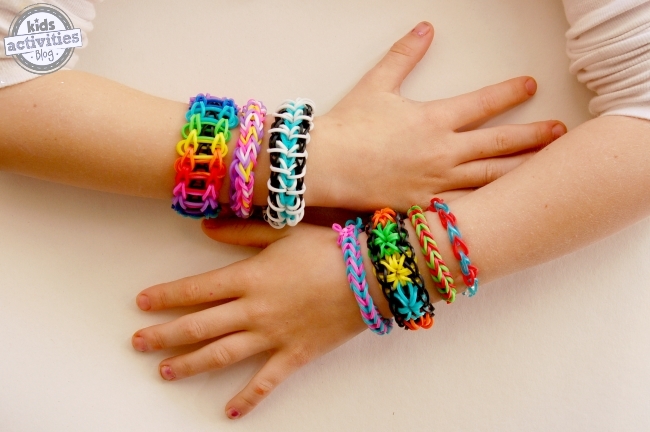 The loom bands craze hit SA a few months ago and every young girl I meet seems to be into it. It is most certainly going to be the gift of choice for girls between the ages of 6 and 12! What is it, where did it start? 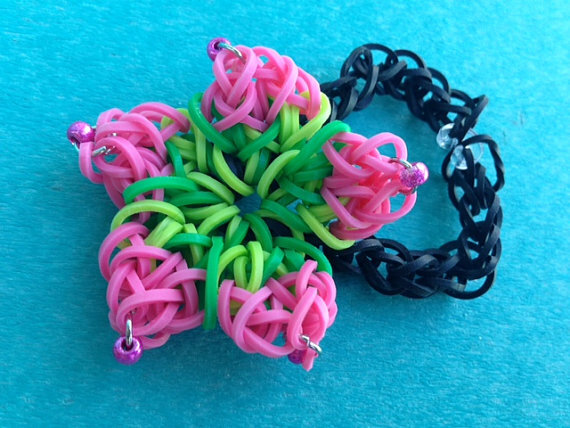 Loom bands are colourful rubber bands that can be woven into a variety of styles – fishtail bracelets being the most popular. 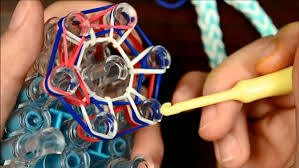 Also known as Rainbow Looms, they were invented by Cheong Choon Ng, a Malaysian immigrant who went to the USA in 1991. He qualified as a mechanical engineer before working for Nissan as a crash-test engineer. 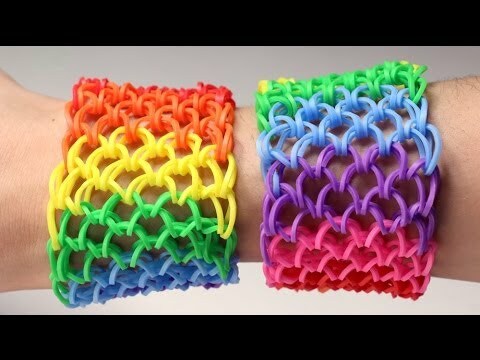 After watching his daughters playing with rubber bands, he conceived the idea and created a prototype which he decided to start marketing commercially. He invested $10000 and had a Chinese factory manufacture the parts that he and his wife assembled. Initially their marketing efforts online proved unsuccessful until they started posting instructional videos. Their first orders were in 2012, and the rest, as they say, is history! If you google Looms, a host of websites will pop up under the search results and you can find millions of images of different designs you can make. There are many places on the web where you will find instructions on making different designs. One of my favourite kids blogs is the Kids Activity Blog and you can find some great instructions here. And many even show you how to make a character or item like a flower. 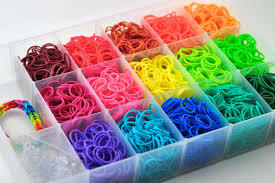 Loom bands can be bought separately although most kids will need to buy a set up starter kit with all the tools.